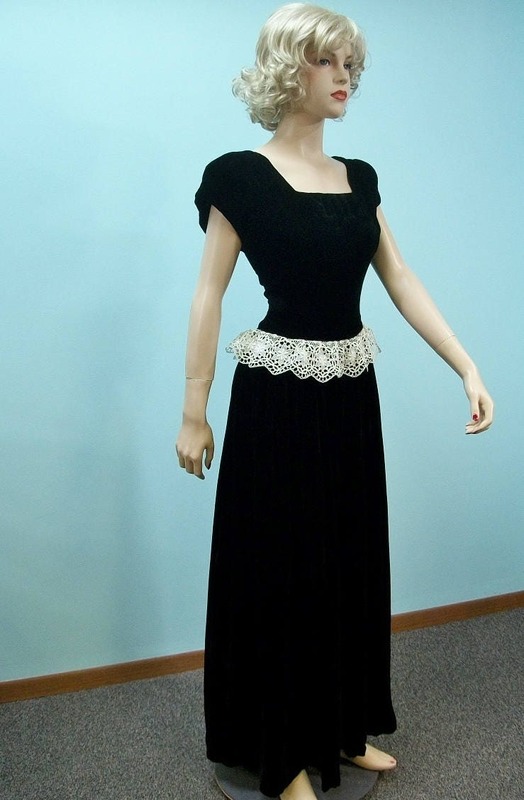 1940s Velvet Gown . 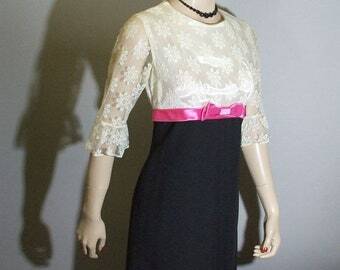 Vintage Lace Peplum Long Dress . The dress is in very good wearable as is condition. It does have a very tiny stain on the lace peplum and the hem has been redone at some time and it was not done very well. 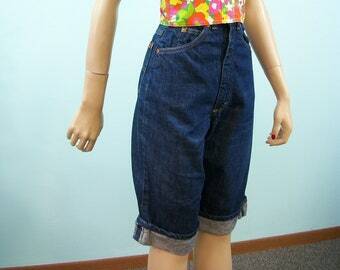 The hemline is not even but could be redone to solve this issue. There are scattered crush marks in the velvet skirt. I love this dress. Described perfectly, just as pictured, and excellent customer service. Thank you. 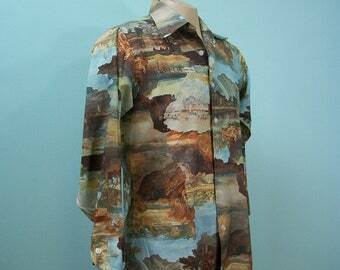 We accept direct payments through Etsy and PAYPAL. We also accept postal money orders. We only accept paypal or direct Etsy payments from international bidders. We DO NOT accept personal or business checks. All Michigan residents must pay 6% sales tax. If you are paying by Paypal the tax will automatically be figured for you. If you are sending a money order, please contact me and I will send you a revised invoice that includes the sales tax, this tax applies to MICHIGAN residents only. The measurements given are of the garment itself. For the best fit, measure a similar item from your wardrobe and compare the measurements. Be sure to give yourself some "ease" for movement. We recommend at least 1-2 inches. We DO NOT REFUND for items that do not fit. RETURNS ARE HANDLED ON A CASE BY CASE BASIS. PLEASE CONTACT US WITHIN 3 DAYS OF RECEIPT OF YOUR PACKAGE WITH ANY CONCERNS AND/OR PROBLEMS SO WE CAN WORK OUT A SOLUTION. As a US based seller on Etsy.com, Club Vintage sells to a select group of countries, as noted in each listing under shipping & policies. As a customer, the information you provide is used only for Etsy related communication and transactions regarding order fulfillment, shipping/delivery, providing customer support. I will happily ship outside of the USA. All shipping quotes for destinations outside of the United States are for first-class international shipping unless stated otherwise. If your purchase is over $200 dollars or over 4 pounds it must be shipped by priority mail or express mail. You must contact me for a quote for those services. It is against the law and a federal offense to falsify customs documents. PLEASE DO NOT ASK US TO DO SO. All customs forms will be marked as "used clothing". What you paid for the item (not including shipping) will be listed under value. Please note that ALL DUTIES/CUSTOMS/VAT FEES ARE THE SOLE RESPONSIBILITY OF THE BUYER. At this time we DO NOT ship to Italy. Shipping within the United States will be done by either priority or first class mail. All packages will include delivery confirmation. Insurance is optional but recommended. Shipping prices quoted are for priority mail in the United States, except for lightweight items such as sewing patterns...if you would prefer first-class it can be a less expensive option...but it can take longer to arrive....contact me for a first-class shipping quote. Any hugely miscalculated shipping charges will be promptly refunded. 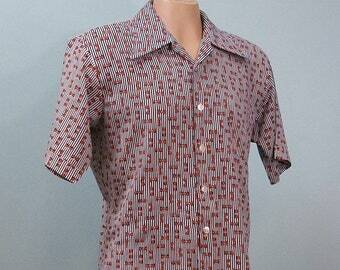 We carefully examine each & every garment and detail any concerns. We include pictures of any concerns if possible so that you have a clear view of what you are buying. We disclose everything that we find however, we are human and may miss a loose thread, pick or a missing hook & eye. Sometimes for fit purposes, we will clip garments on our mannequin but we will never distort the lines of the garment. Some pictures may be lightened to allow you to see all of the details. Any accessories shown in pictures or crinolines added for fullness to a dress are not included unless specifically stated in the listing. Near Mint/Perfect: Like new, no noted flaws. Excellent: Noted minor flaws which do not compromise the item. Good: Noted minor flaws, most likely repairable, wearable with care or after repair. Fair: Numerous noted flaws, some significant, possibly repairable/wearable. As Found: an honest piece damaged beyond repair, with value as a costume or study. 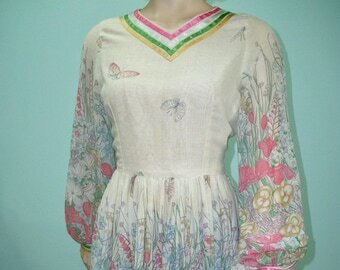 Vintage clothing by definition is at least 20 years old and previously worn unless stated otherwise, it is not perfect. It has already lived a full life before it came into our possession. We carefully screen all the items for problems and disclose anything we find. Consider the items to have been exposed to smoke and/or pets or other allergens in their previous life. Undetected odors sometimes revive during the confinement of shipping. 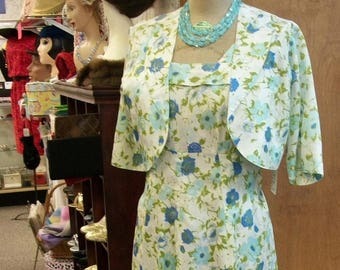 We recommend all vintage clothing be cleaned before wearing unless stated otherwise.